We all know soccer clubs named after famous explorers (Vaso da Gama, Brazil) or ancient Greek heroes (Ajax, Netherlands). French heroine Joan of Arc (in French Jeanne d’Arc) even has two: one in Senegal and one in Réunion. Next are five soccer clubs from five different continents, named after an English knight, an Italian inventor, an Argentine boxer, a Bolivian pilot and a South African liberty fighter. Henry Percy was an English knight who fought many battles for King Richard II in Scotland, France and Ireland. At the end of the fourteenth century, the Percy family supported the exiled Henry of Bolingbroke, who dethroned Richard II and rewarded Henry Percy with as much land he could wish for. 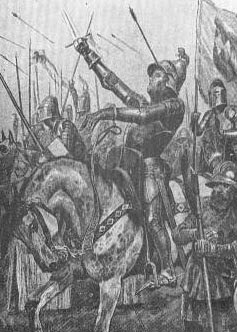 Also, that support didn’t last long and by 1403 Percy rebelled against King Henry IV and clashed with him at the Battle of Shrewsbury. Percy was killed by an arrow as he raised his visor to grasp some air. In 1882 Hotspur FC was founded, honoring Henry Percy. Percy was called ‘Harry Hotspur” by his Scottish opponents, for his eagerness to attack and for his impulsive nature. Two years later the soccer club was renamed Tottenham Hotspur. Guglielmo Marconi was born in the Italian city of Bologna. He was a scientist, who invented the wireless telegraph in 1896. This made him one of the men responsible for the creation of the radio. 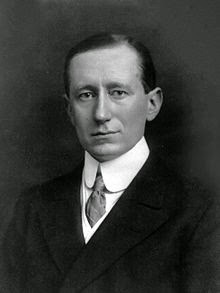 Marconi was a successful businessman, who for example founded the The Wireless Telegraph & Signal Company in Britain. In 1909 Marconi received the Nobel Prize for Physics. Soccer in Australia was mainly promoted by immigrants from Europe. Back in 1956, Italian immigrants in Sydney’s western suburb Fairfield, were doing just that. They decide to give an Italian ring to their club, and opted for Guglielmo Marconi. 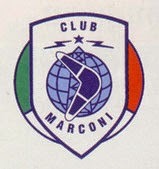 So their club was named Marconi Fairfield. They presumed Marconi would also appeal to Australians, as he invented an instrument that could connect people (and cultures), so much needed in multicultural Australia. The club was nationally successful from the seventies until the nineties with four league championships, but was left out of the new national A-league in 2004. Marconi Fairfield, somewhere along the way renamed Marconi Stalions, now play their soccer in the New South Wales League. Luis Ángel Firpo started his boxing career in 1917, in Buenos Aires. It took him until 1921 to get really successful. After winning some fifteen bouts in a row, Firpo was the first boxer from South America to play for the world title. 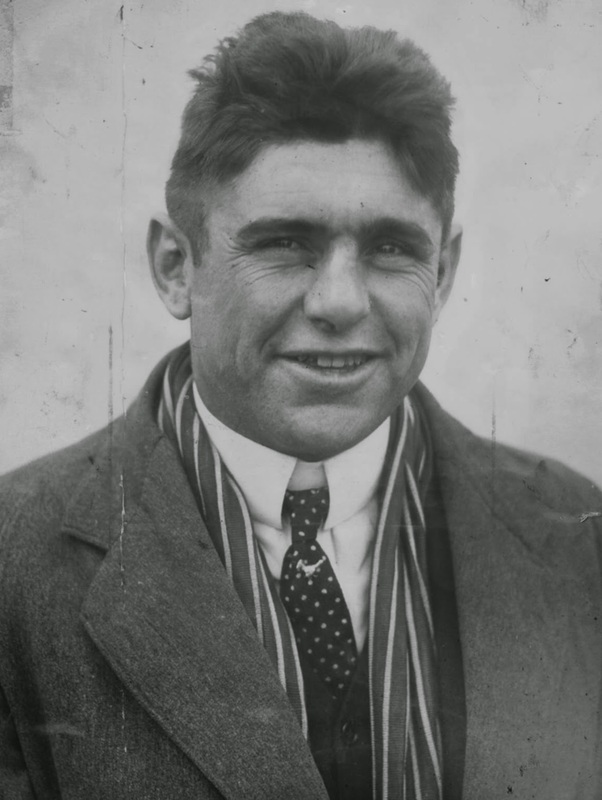 He challenged Jack Dempsey on September 14, 1923 in New York. It proved to be one of the most exiting fights ever. Firpo was knocked down by Dempsey seven times in the first round, but also brought the world champion down twice. The second time Dempsey even sailed through the ring ropes, hitting a typewriter with his head. Despite this accident, Dempsey was back in the ring on time to continue the fight. In the second round Dempsey finally knocked out Firpo. Just one week before the famous Firpo – Dempsey fight, a soccer club was formed in Usulután, El Salvador. 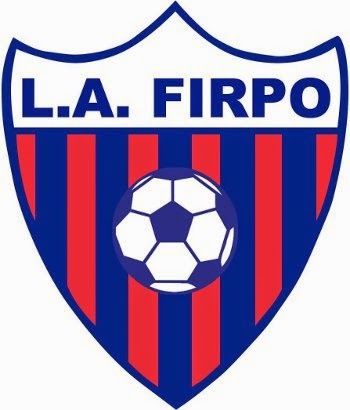 It was named Tecún Umán, but after the heroic performance of Firpo, the club decided to rename the club CD Luis Ángel Firpo. The club has won seven championships, the first in 1989. As a young boy, Jorge Wilstermann took an interest in aviation. His dad was working as a mechanic at Lloyd Aéreo Boliviano, and Jorge became Bolivia’s first civilian aviator. He had his own plane and was commercially very successful. Still, in those years flying was always something of a risk. When flying from his native town Cochabamba to Oruro, just 120 kilometers south west, all went wrong and Wilstermann died in the crash. In 1949, workers from the airport founded a soccer club. They named it Club Deportivo LAB (Lloyd Aéreo Boliviano). Four years later, on February 6, 1953, this name was changed into Jorge Wilstermann. The club has won the Bolivian championship ten times since 1958. 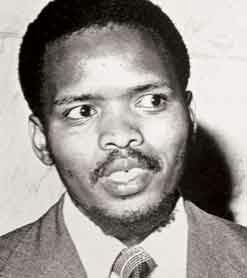 Steve Biko was a founding member of the South African Student Organisation (SASO) in 1969, giving new energy to the anti-apartheid movement in the seventies. From 1973 onwards, Biko was restricted by the South African government to stay in his own home area. Biko continued his political work, and sometimes didn’t bother about his restriction. For example in August 1977, when he drove to Cape Town to meet members of other liberation movements. On the way back, he was stopped at a road block by the police, and arrested. As he had violated his ban, he faced indefinite detention under South African law. One month later, Biko died in his cell, due to a combination of brain damage caused by his interrogators and bad medical care.